Not another blog about webdesign, security and IT. My Phaser course for absolute beginners. Tips for Elementary OS users. I spend my time mostly on coding web related stuff. I hope you'll find my articles helpful. Work in IT is my dream. Acquiring engineer title is a matter of time and constant hunger for knowledge only solidifies it. If you let me prove myself, you will not regret that. 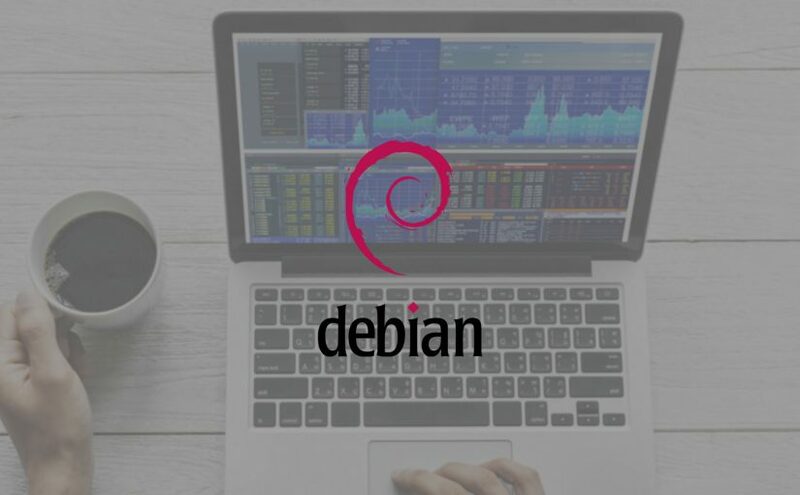 This article will provide instructions for anyone interested in using headless Debian (or any derivatives).